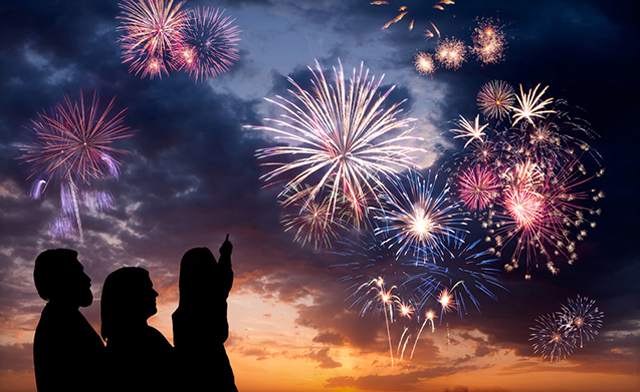 Receive a magnetic car windshield cover to shield your windshield from weather and debris. 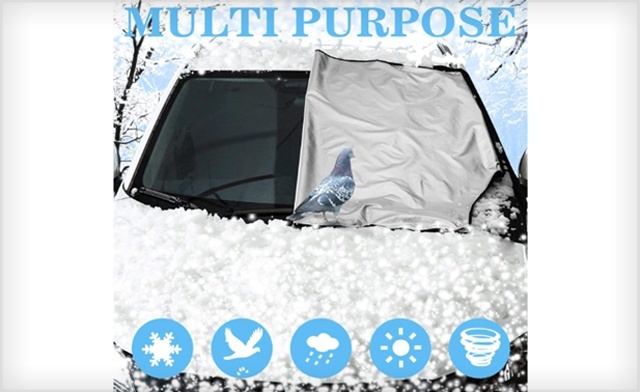 Multi Purpose: This amazing product shields your windshield from the harsh effect of weather elements such as ice, frost, snow, sun, and UV, and from natural debris from birds, bugs, and trees. 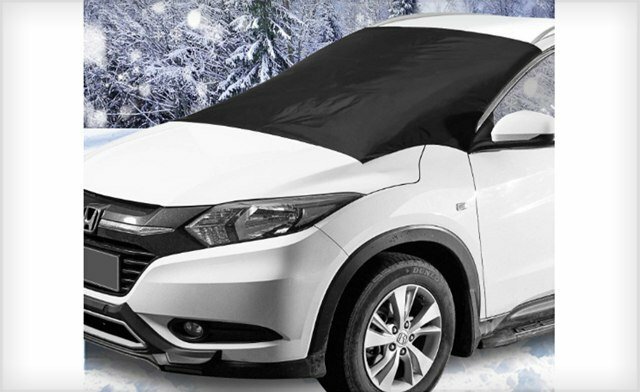 With this windshield cover your car is ready to drive in any weather. 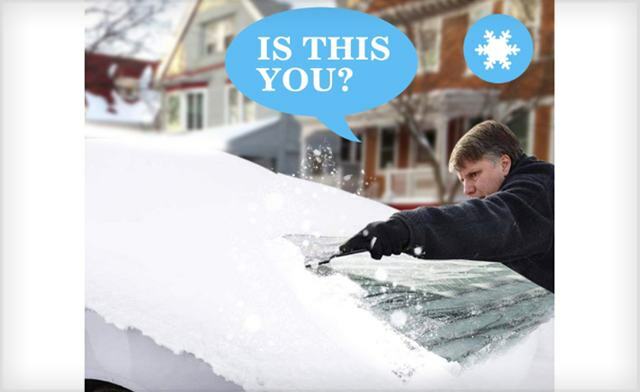 No more waiting for your windshield to defrost before driving, no more scraping, and no more frozen wipers. Protect your wipers and windshield. Perfect Design: With the aid of multiple magnets, the windshield cover is firmly attached to the car. Magnets grip the cover in place without scratching your car. Easy to Install: Produced for ease and convenience. This windshield cover can be installed in few minutes as no tools or extra hands are required. Universal Size: Designed with universal 210*120cm dimensions to fit perfectly onto any car. 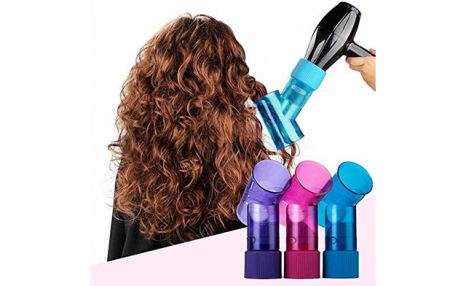 Easy to store: The product is equipped with a special storage bag and folding compact. This way, it can be placed in the trunk after use.